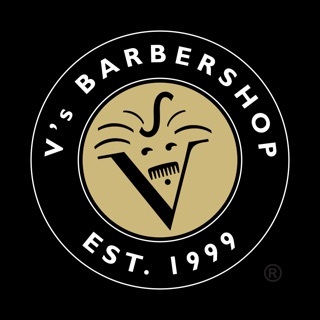 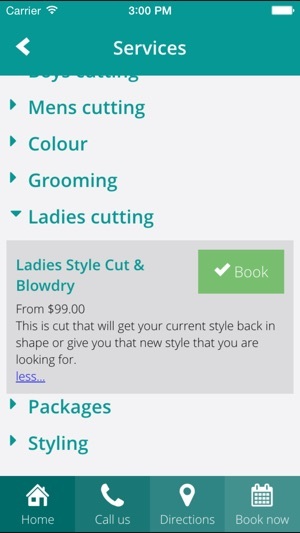 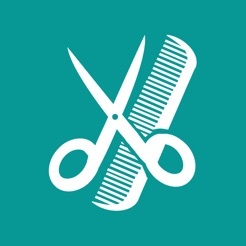 If you love to be pampered at your favourite salon and your salon is using Shortcuts Software, this app is for you! 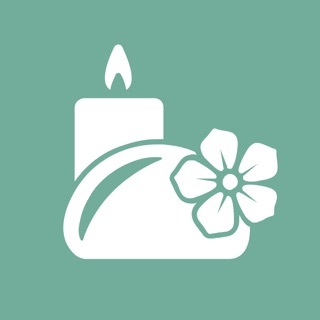 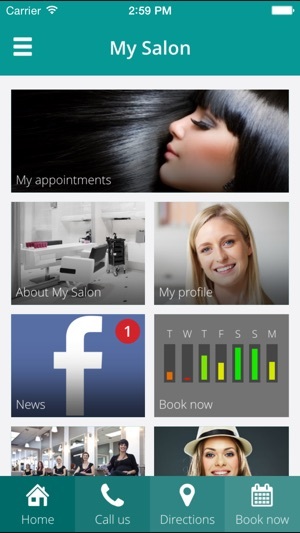 mySALONapp is the perfect way to stay connected, manage your bookings, and get all the latest news and specials on your mobile. 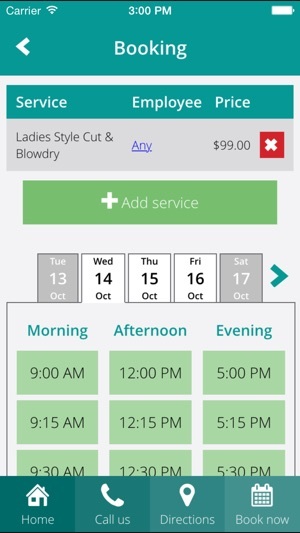 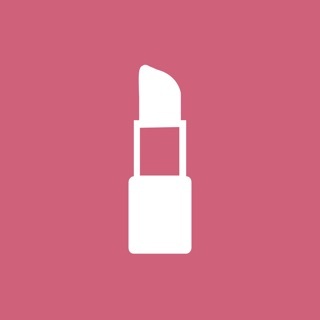 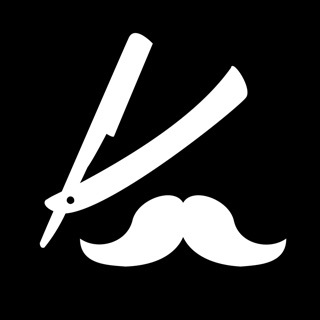 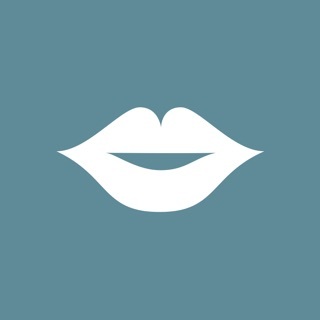 mySALONapp is powered by Shortcuts software, used by more than 14,000 businesses worldwide.